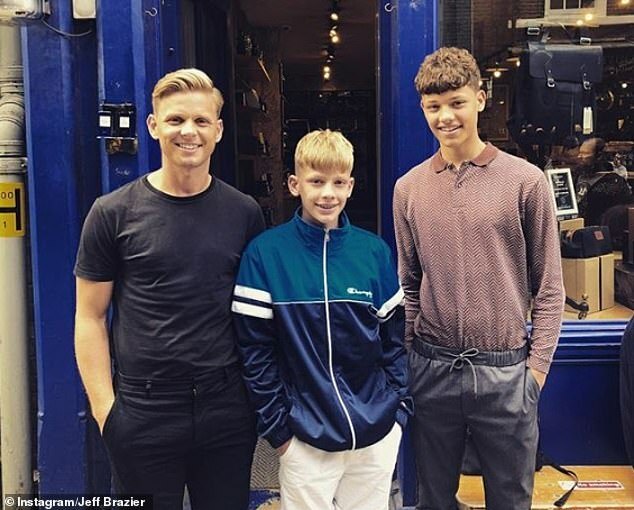 Jade Goody’s ex Jeff Goody has revealed his sons are struggling ahead of the 10 year anniversary of their mother’s death from cervical cancer. The former Big Brother star died aged 27 on March 22 2009, with Jeff raising sons Bobby, 15, and Freddie, 14, alone. 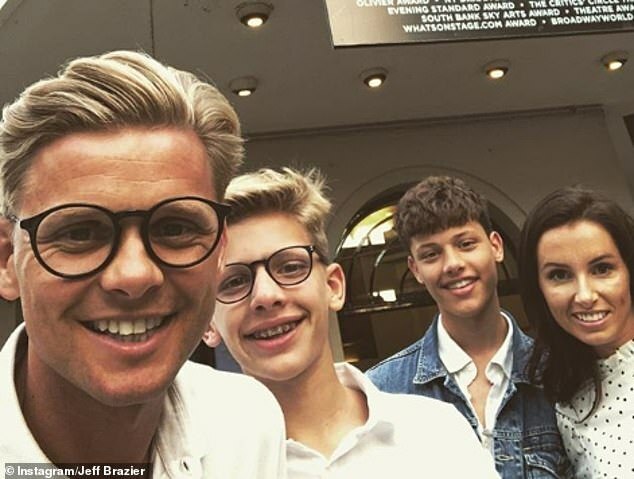 Speaking at a panel discussion for charity Grief Encounter which he is an ambassador for, Jeff, 39, said the upcoming anniversary had stirred up painful emotions for his children, reports The Sun. He said: ‘We’re coming up close to the 10th anniversary, which is a really difficult time. It really stirs up so much in them. You can see their behaviour is slightly altered as a result. He said: ’10 years ago something happened that I couldn’t take away, and it’s been a crazy 10 years. We’ve gone up, we’ve gone down, we’ve gone up and that’s pretty much on a weekly basis. 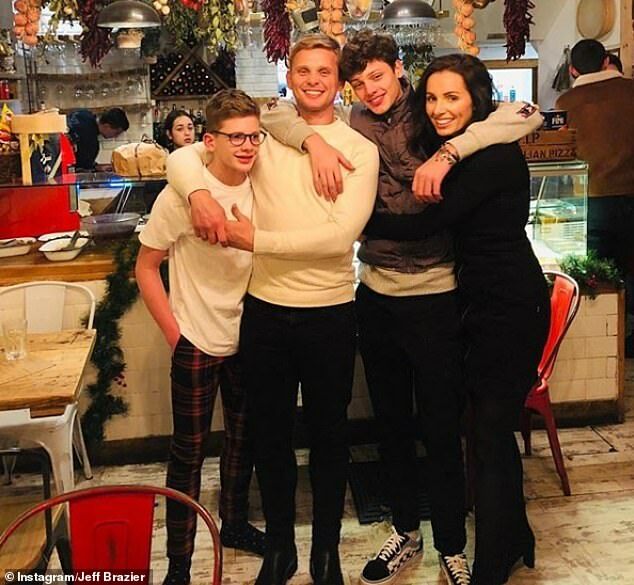 The former Shipwrecked star said he wants to ‘protect’ his boys but hopes eventually they can get to a point where they can talk about their grief openly.